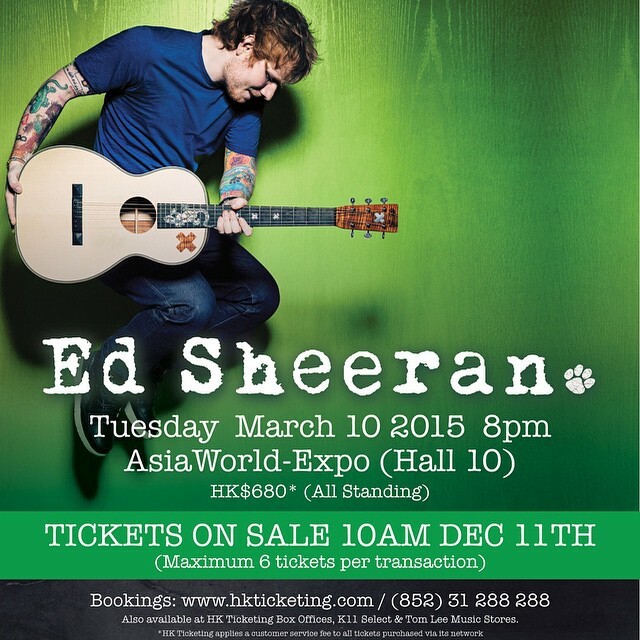 Ed Sheeran will be bringing his adorable self and his beautiful ballads to Hong Kong on March 10, 2015, as he performs in our city for the first time. MadbuzzHK’s favourite ginger, who stole the hearts of fans worldwide with “The A Team”, “I See Fire” and “Sing” will be performing at the Asia World Expo, Hall 10. 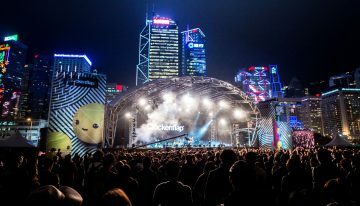 All-standing tickets can be purchased at $680 from HK ticketing (www.hkticketing.com), K11 and Tom Lee outlets from December 11, 2014 onwards.